Shop for Training DVDs, USBs, eLearning, Micro-Learning, and more! High-quality training available in Classroom, eLearning, Micro-Learning and more! 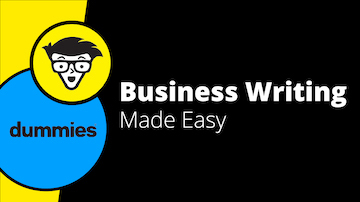 Shop thousands of training products on the most sought-after topics. 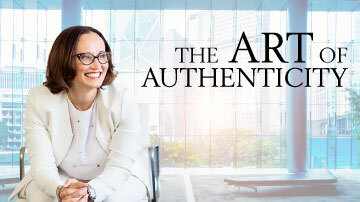 Help leaders understand why honesty, transparency, and trust are so critical to building team engagement and effectiveness. This micro-learning product provides a guide for tackling the most difficult workplace discussions. 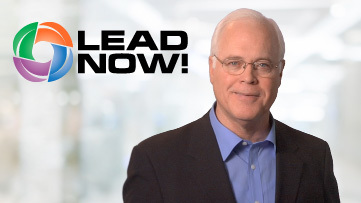 LEAD NOW! is a simple and comprehensive leadership model with 21 dimensions that can develop leaders at all levels. 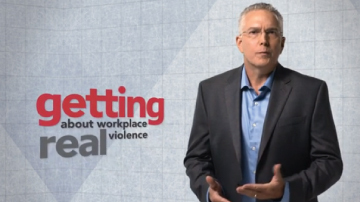 A workplace violence video-based training tool created for front-line employees and staff. 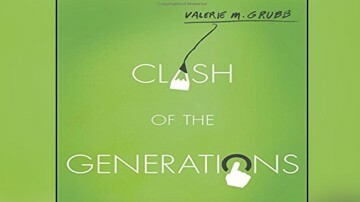 This micro-learning program teaches learners about the five generations and the best ways to create a clash-free workforce. 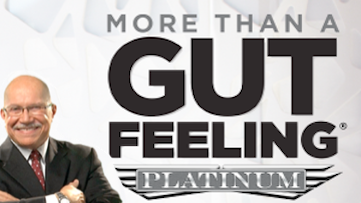 Interviewers are taught to refrain from judging a candidate on “gut feeling” by using a number of practical techniques. 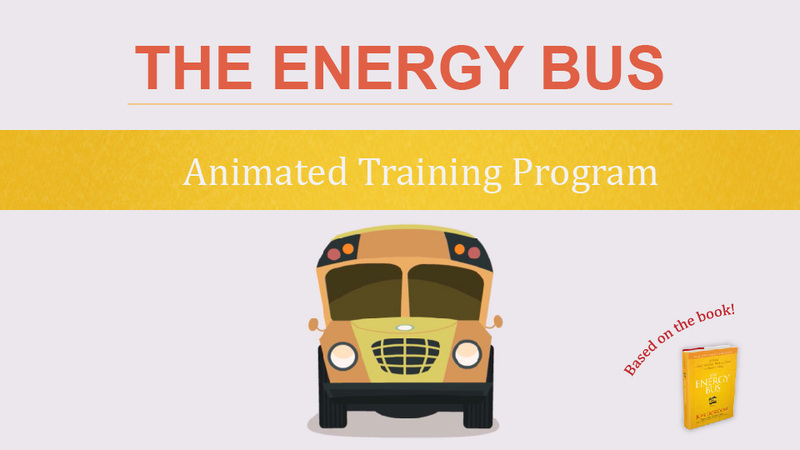 The Energy Bus Training Program is an interactive, animated course that helps you harness the power of positive thinking. How will you use this training? Do you plan to use it for classroom? In your LMS? As performance support?